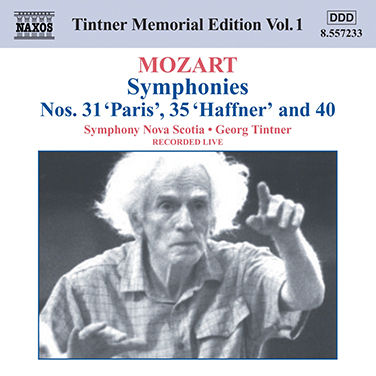 Please click here to view a video from the concert. 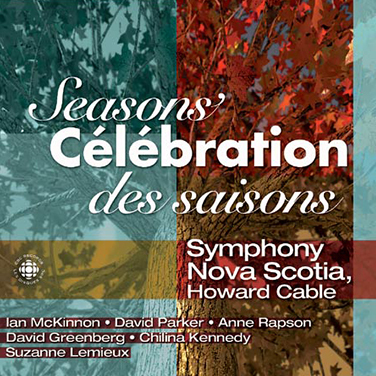 ECMA Classical Recording of the Year 2016! 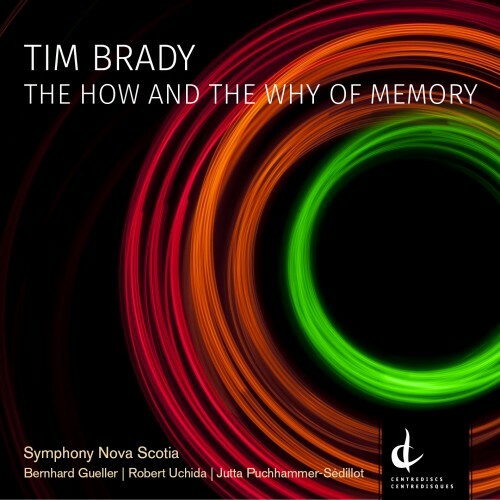 Featuring three Tim Brady pieces performed by Symphony Nova Scotia: Violin Concerto with Robert Uchida, Symphony #4, and Viola Concerto with Jutta Puchhammer-Sédillot. 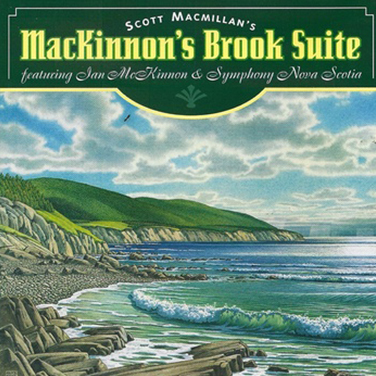 To listen to an MP3 clip from the CD, click here. 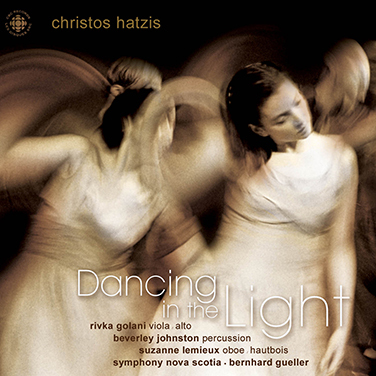 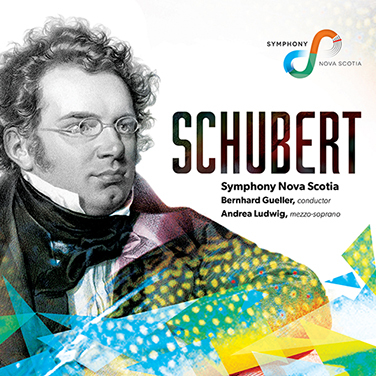 *Please note: Volumes 8, 9, and 13 are not available through Symphony Nova Scotia as they were recorded with the Canadian National Youth Orchestra.